Update: Due to overwhelming fan demand, "Kirk Cameron: CONNECT," is returning to cinemas nationwide for two nights only on Tuesday, March 20, and Saturday, March 24 at 7 p.m. local time. The first two screening dates sold-out locations across the country." 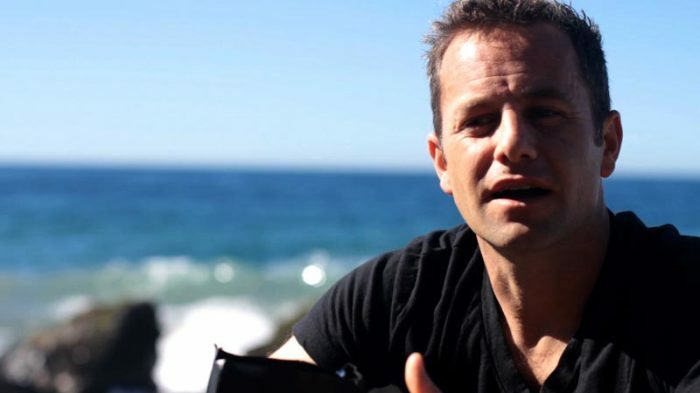 Actor Kirk Cameron is gearing up to release a new film about the effects of technology on children and gets emotional when speaking about his own kids' safety. The two-night cinematic event, "Kirk Cameron: CONNECT," will hit theaters nationwide Feb. 27 and March 1, and aims to offer "real help for parenting kids in a social media world." During an interview with CBN on Wednesday, Efrem Graham noted that Cameron noticeably gets "emotional" during a scene in the upcoming film, after speaking of his desire to "protect" his children from making mistakes. Cameron explained why, saying, "I spoke to a neurosurgeon, to a psychologist, my pastor, a family counselor, [and] technology folks — I want to protect my kids too. There are ways that we must protect our kids, but the real battle is the battle for the heart." "The filter that must come into play eventually is the filter that your daughter and your son apply to their own heart and says, 'I wanna do good, I wanna honor God, I wanna do what's right," he said. "We must model that for our kids. That is at the heart of 'Connect.' It's that in protecting our kids, we must do that, and we must also recognize that they are going to make mistakes which is how they see that they need the power of God to help them. God will use all of that for good, we just have to stay connected," he stressed. Cameron said his family is "pro-technology," but added that experts say kids spend an average of nine to 10 hours a day and parents spend an average of seven hours a day on their devices. 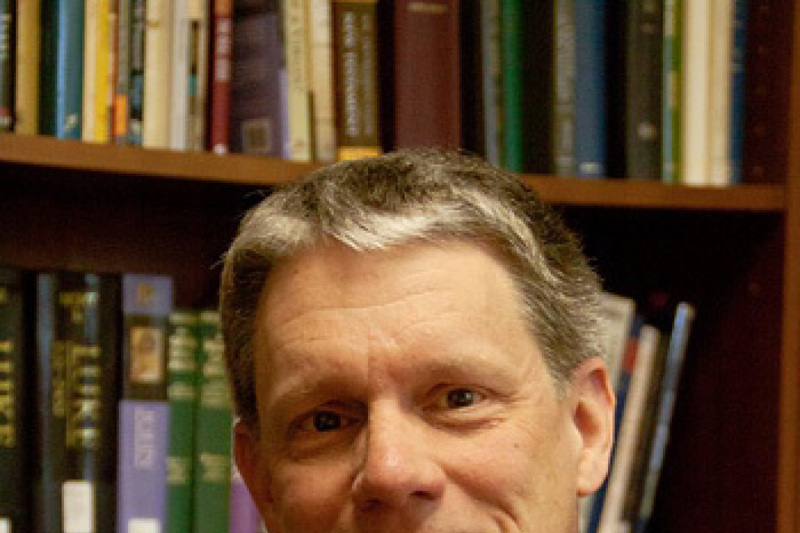 Therefore, he advises that parents set boundaries to protect their family. The former "Growing Pains" actor, who has become an advocate for marriages and families in recent years, went on to speak of his upcoming theatrical event, which aims to help parents connect with their children in today's digitally-driven age. The exclusive Fathom Events, CAMFAM Studios and Provident Films production will run in nearly 750 select movie theaters. 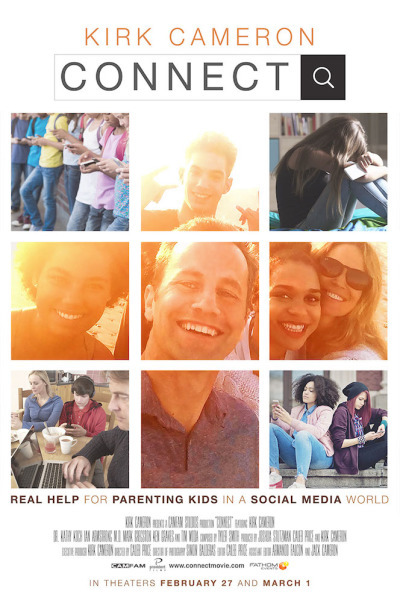 "In an online world that creates an illusion of reality and 'friends' through social media, apps and 'followers,' 'Kirk Cameron: CONNECT' pulls back the curtain to the benefits, dangers and boundaries that every parent, teacher, pastor or youth leader should consider while monitoring and utilizing technology in our children's lives. As Cameron reminds parents, 'The heart of the battle is really the battle of the heart,'" a statement shared with The Christian Post says. "God-fearing parents can find confidence and guidance when it comes to the challenges of parenting in our technology-driven world, knowing that God has fully equipped us for the sacred calling as a parent," Cameron said in the statement. "We have resources to prepare our children as they learn their purpose and identity, and responsibly use technology to understand family, friends, God and the world around them."